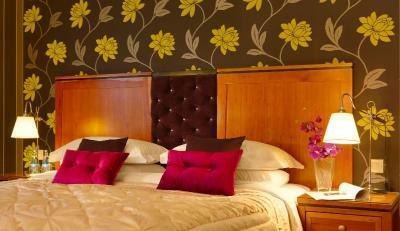 Lock in a great price for Brook Lane Hotel – rated 9.3 by recent guests! 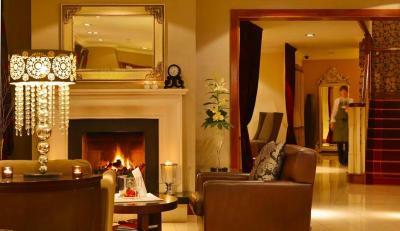 The Brook Lane hotel was a beautiful boutique hotel. I stayed in a family room and it was more than spacious and clean and well maintained. The bathroom had a large soaking tub and was also spacious and clean. There were robes in the room for all if us and it was quiet at night- best sleep. Arrived early and were immediately accomodated. 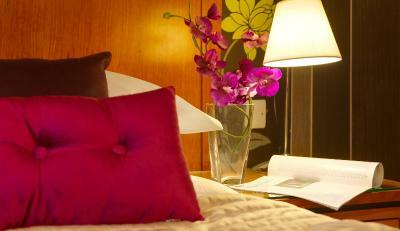 Loved room-beautifully furnished, overlooked river, excellent breakfast with wonderful service. The comfort of our hotel room exceeded any I have ever stayed in. It was luxurious and so relaxing. Very nice. Food was excellent and the staff couldn’t be nicer and more helpful. This was our third stay at the Brook Lane. It’s terrific in all respects. 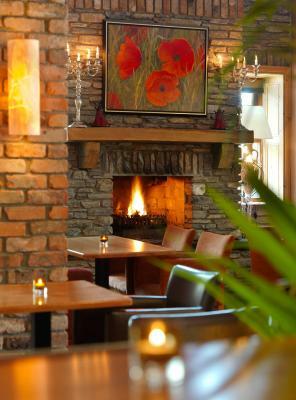 Great service, quiet and comfortable room, outstanding bar and restaurant. Excellent location. 5 stars. Bar staff were excellent. Helped with taxis, restaurant selection and delivering water to our room. Most incredible breakfast my husband and I have ever enjoyed at any hotel or B&B, all included in the reasonable Booking price! Loved the little path that winds from the hotel to the town center, super romantic! Local pubs offer delicious food and several stores to browse for the perfect Irish gift. Owner was very helpful in giving travel advice for driving Ring of Dingle as well as for the next leg of our journey up to northern Ireland. You feel like you're part of a family here which I really appreciated! Friendly staff. Comfortable setting. Loved the music in the restaurant at night! All the staff (and the owner, Una) were wonderful and extremely helpful and friendly. Brook Lane Hotel This rating is a reflection of how the property compares to the industry standard when it comes to price, facilities and services available. It's based on a self-evaluation by the property. Use this rating to help choose your stay! 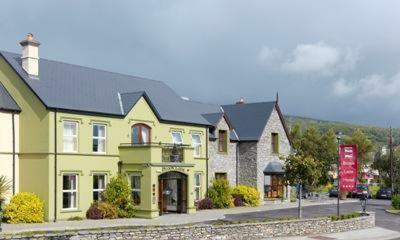 One of our top picks in Kenmare.The boutique 4-star Brook Lane is a 5-minute walk from the center of Kenmare. There is a restaurant and spacious rooms have private bathrooms, large beds and free Wi-Fi. The Brook Lane Hotel has rooms with power showers, handmade toiletries and bathrobes. 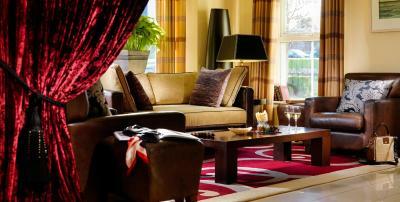 Rooms have under floor heating, TVs, seating areas and sound-proof windows. 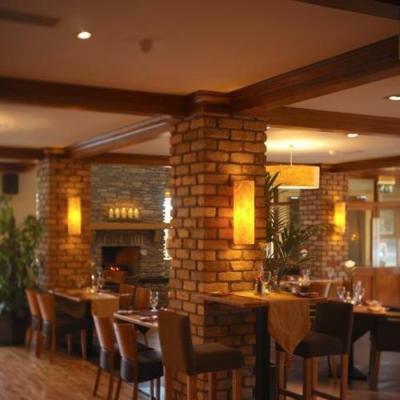 Gourmet food is available at The Brook Lane Restaurant with its Irish and international menu. 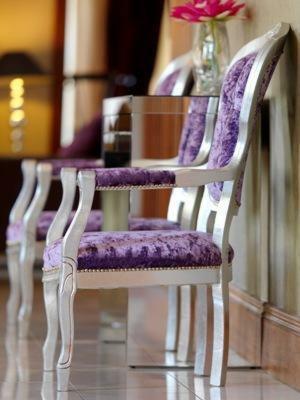 The bar/bistro has deep armchairs and serves coffees, afternoon lunches and fine wines. 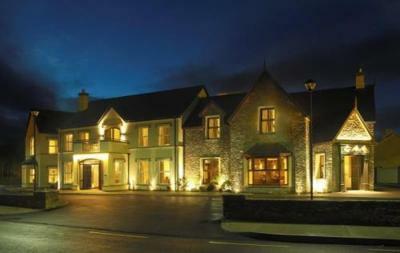 Kenmare Golf Club is one mile away and free parking is available at the Brook. Moll’s Gap and Gleninchaquin Park are both within a 10-minute drive. 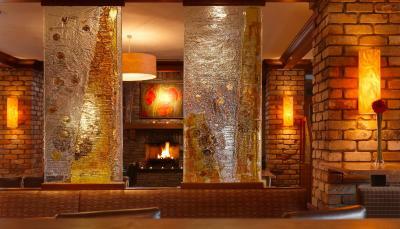 This is our guests' favorite part of Kenmare, according to independent reviews. This property is also rated for the best value in Kenmare! Guests are getting more for their money when compared to other properties in this city. 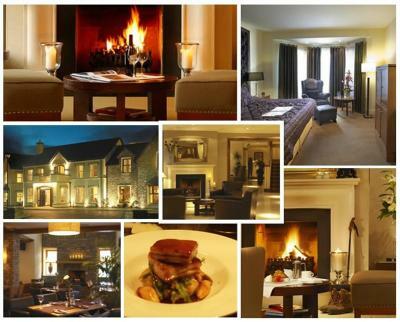 When would you like to stay at Brook Lane Hotel? These rooms feature décor finished in natural and earth tones. 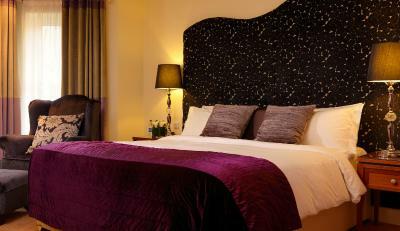 These spacious rooms have a TV, tea and coffee-making facilities and a bathroom with luxury toiletries and heated floors. Spacious, designer room with seating area with handmade furniture, king-sized bed, and private bathroom with power shower, deep bath, bathrobe, slippers and heated floor. Complimentary tea and coffee are available on request. With underfloor heating, this room offers a TV, a seating area, and sound-proofed windows. The en suite shower room has a power shower, bathrobes, and handmade toiletries. This room has either a king-size bed and a single bed, or 3 single beds. The Studio has 2 bedrooms with attached bathroom and a spacious lounge with a sofa bed. 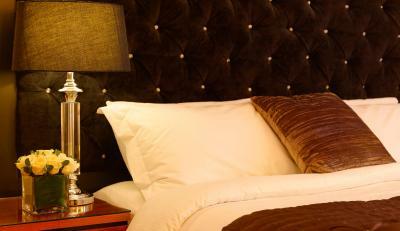 Individually styled room with modern décor, power shower, deep bath, heated mirrors and king-sized bed. 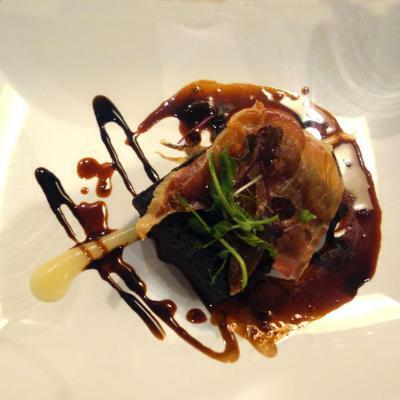 House Rules Brook Lane Hotel takes special requests – add in the next step! All children from 2 to 12 year are charged CAD 35 per person per night for extra beds. All older children or adults are charged CAD 60 per person per night for extra beds. Brook Lane Hotel accepts these cards and reserves the right to temporarily hold an amount prior to arrival. Awakened by verbal argument between man and woman at 2:00am that lasted about an hour. They were very drunk and yelling F—- You over and over. It was only a short walk to the main town centre, the parking at the hotel was easy, the food was good. The staff were so helpful. The owners went above and beyond to make our stay memorable. The breakfast was excellent, lots of choice. Our room was spacious, comfortable and spotless. We strongly recommend this hotel. The staff were very helpful and nice to talk to. The dinner in the bar was delicious. The breakfast was lovely with all the food you could want and the rooms were very clean with heated bathroom floors & large beds which was a huge bonus. Definitely recommended! The staff were very welcoming and friendly. A very comfortable, cosy hotel in a perfect location. The only criticism I have is that I booked and was quoted €280 for the 2 nights however at checkout it was noted at €290 not a huge issue and that’s why I never raised it with the staff as it was only €10 in the difference. Staff were very friendly at check in and through our stay. Food in the restaurant was very tasty. I will definitely return. the breakfast was very good . staff were very friendly, the owner Una gave us a lift to the town as we went to kenmare on the train. We also got a lift to the bus when we were living for home. Very quite place to rest and keep going next morning.